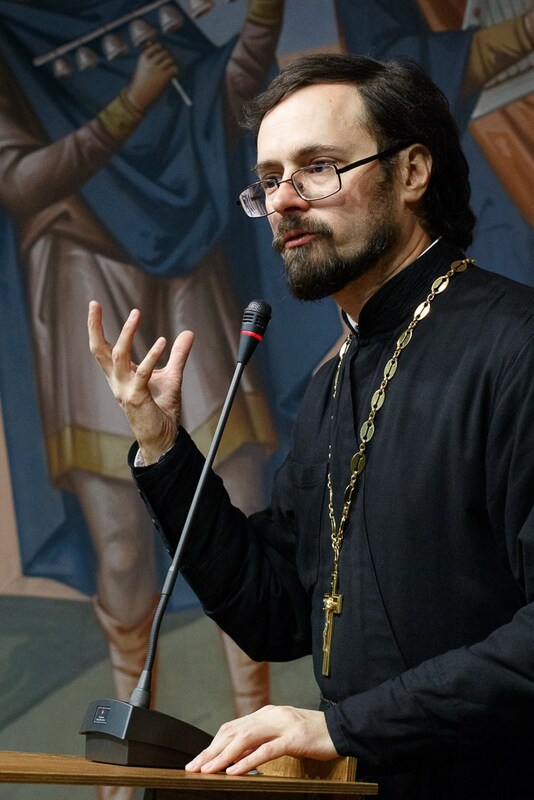 Founded in February 2017, the International Orthodox Theological Association (IOTA) seeks to serve as a vehicle of Orthodox Christian intellectual culture by providing a forum for an interdisciplinary scholarly exchange. IOTA’s 25 groups represent different aspects of Orthodox Christian life and thought. IOTA’s leadership includes 150 well-respected Orthodox scholars from 30 countries. The overarching theme of IOTA’s inaugural conference is Pan-Orthodox unity and conciliarity. As the event will take place in Iasi, Romania, the conference has the support of the leadership of the Romanian Orthodox Church. In addition, the leaders of other Orthodox Churches look favorably upon the endeavor. Each IOTA group is presently accepting 600-800 word proposals for the topics stated in the group’s Call for Papers. Submit your proposal by filling out this form before 31 March 2018. The working language of the conference is English. Typical presentations will be 15-20 mins in length, followed by 5-10 min discussion. In addition to individual papers, proposals for special sessions are welcome. Each session proposal must include the session topic and the names, institutional affiliations, and terminal degrees of 4-6 speakers and of the session presider. The speakers must be from at least two different countries. Send all preliminary inquiries to Paul Gavrilyuk at plgavrilyuk@stthomas.edu. Spread the news about IOTA among your colleagues and friends and inform your institutions by downloading and disseminating this flyer.